Thanks to Ms. Josey’s 8th Grade Science Class, we’ve got a fantastic display of environmental art in the library. Inspired by current environmental issues and created from recyclable materials, these pieces really make a statement and get you thinking about the world around us. Come take a look and check out a book! 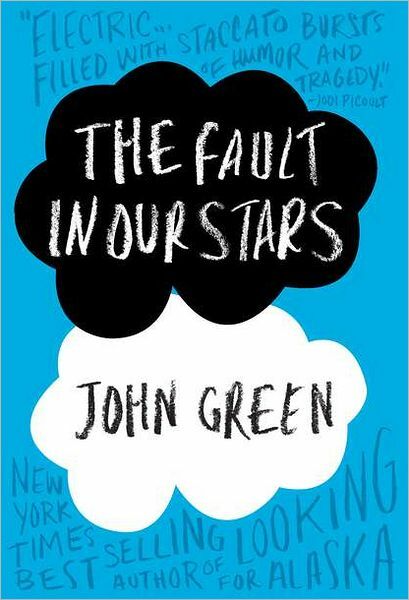 The Fault in Our Stars is a great book that both boys and girls in high school or older would enjoy. I would highly recommend this book because it is inspirational, relatable, and has a great plot. The Fault in Our Stars is a very inspirational book. 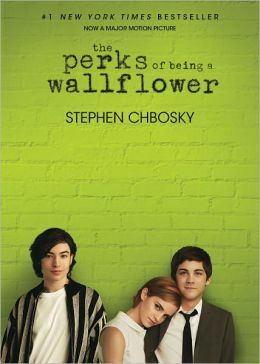 It is about a girl, Hazel, who battles cancer and struggles to interact with people besides her parents. Cancer is a major problem Hazel struggles with, and causes many set backs for Hazel, but she also has the struggles of being a teenager, and it really inspires me to see how she overcomes everything life throws at her no matter how hard it is for her to get through it. Although Hazel has cancer, and she cannot breathe with out her oxygen tank and tubes in her nose, she learns to make friends, fall in love, and make her dreams come true. The Fault in Our Stars is a very relatable book. Even though I do not have cancer, or any type of sickness, I feel like I can easily relate to Hazel. She is my age, and fights with her parents. She falls in love and gets her heart broken. She makes friends and loses friends. Hazel is a very relatable character for all of those reasons. Cancer is a bottom line, and causes many set backs for Hazel, but she also has the struggles of being a teenager. 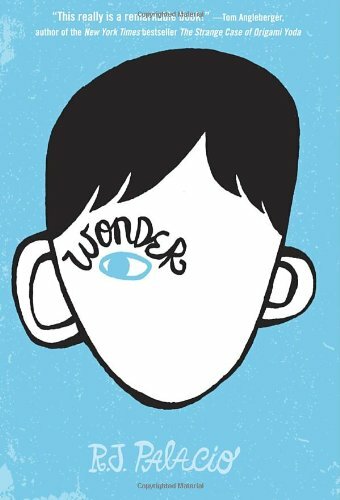 The book is written in first person, which I really liked, because you can experience the way Hazel feels, and you can easily pretend you are Hazel. 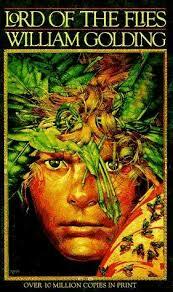 I read Lord of the Flies and would recommend it to a person who likes action, drama, and a short read. In Lord of the Flies there are many action scenes and the reader wants to know what will happen next. Along with all the action found in the book, there is drama too. The characters in this book, English boys ranging in age from six to twelve, are marooned on an island and have to fend for themselves with no adult supervision. The boys initially get along but then groups develop and they begin to fight. At times they come together to defeat their enemy, the beast. Each character has a unique personality and the reader wants to get to know each of them. This book captures your attention – you don’t know what will happen next! 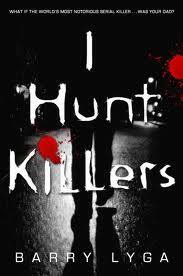 This book is a short read and it is addictive. You won’t be able to put it down once you have started. I think high school students would like this book because they might be able to relate to some of the characters and will be drawn in by the action and rivalry between Ralph’s followers and Jack’s followers. I would recommend this book because it is suspenseful, unpredictable, and educational with a good life lesson. The narrator follows multiple people instead of just one. The narrator follows three different boys – Ralph, Jack and Simon. Ralph is the main character and declared leader of the boys. Jack is the antagonist, and becomes Ralph’s rival as the story develops. Simon is a peaceful boy and an ally to Ralph, who realizes that “the beast” is in the boys’ imagination. He gets killed on the island when he tries to reveal that the beast is not real. Since the story is told from the perspective of multiple people, the reader gets to see multiple points of view and is able to see what is happening on the island. The second reason why I would recommend this book is because it is unpredictable. The reader will want to continue reading to see what will happen next. You will want to read the book to see what happens to each character and what happens on the island. For example, the reader is drawn in to the storyline about SamnEric (the twins) and wants to know what their fate will be when they are running away from the beast – will they make it back to the camp in time? 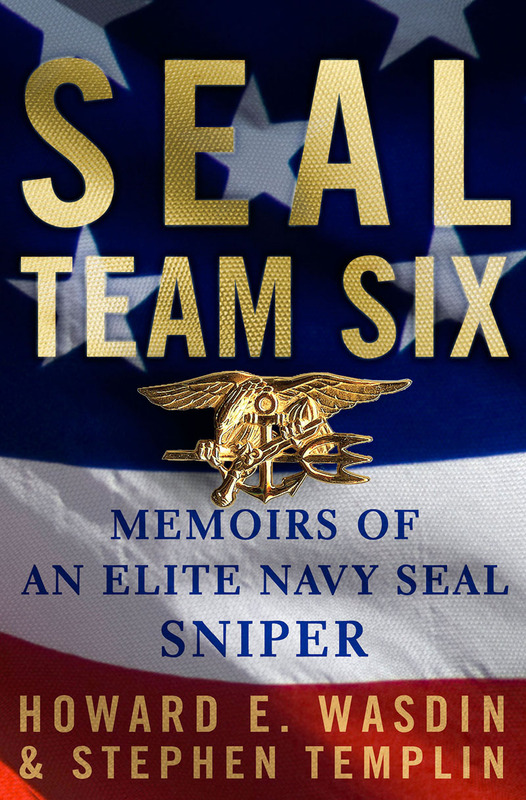 The final reason why I would recommend this book is because the story provides a good life lesson. It shows that without parents, adult supervision, or a strict form of rules or government, there can’t be an orderly society – they deteriorate into living like savages. The book has many British kids stranded on a deserted island and they start out trying to form a peaceful, fun, and enjoyable environment but later fail. The kids become antagonistic and kill two of the children and almost kill a third. The story shows that young people cannot organize their own society or community without parents to guide them and enforce some rules.